Where do happy feet live? Take the Mr. 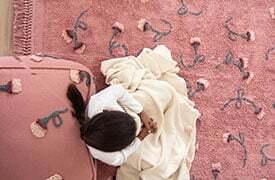 Wonderful universe to the kid’s room or to any other corner of the house with the adorable collection of washable rugs by Lorena Canals by Mr. Wonderful. 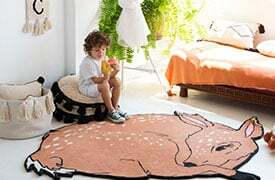 They are the perfect complement for children’s rooms and kids play areas, where children can let their imagination run free without barriers. 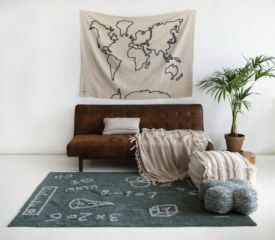 Because now it is possible to touch the sky with your feet on the ground with this six kids rugs! Cozy spaces for the littles ones.